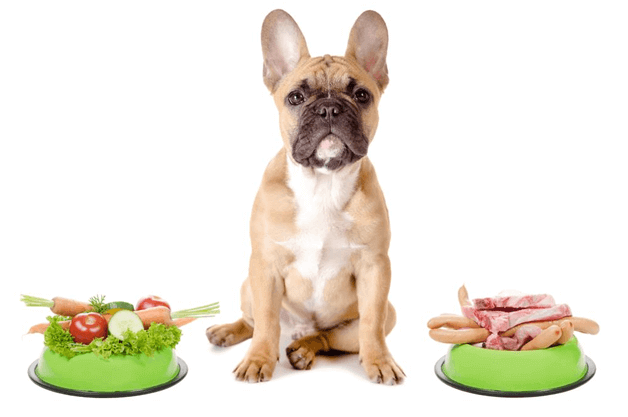 The most important read – Is your Dog an Omnivore or Carnivore? In 1868 Darwin wrote “we shall probably never be able to ascertain their origin with certainty”. For thousands of years our pets have been fed table scraps and their metabolism has adapted so. Our dogs can no longer digest copious amounts of raw meat but prefer a diet that is rich in vegetables and nutritional pulses, together with reasonable quantities of quality meat. In fact, many people believe that their companion animal can live on an exclusive diet of vegetables and grains. The Chow Chow, evolved to be almost vegetarian in nature, after been fed only grains and veggies by the Tibetans. Its whole physiological make has changed to metabolize a diet enriched with veggies and quality grains.